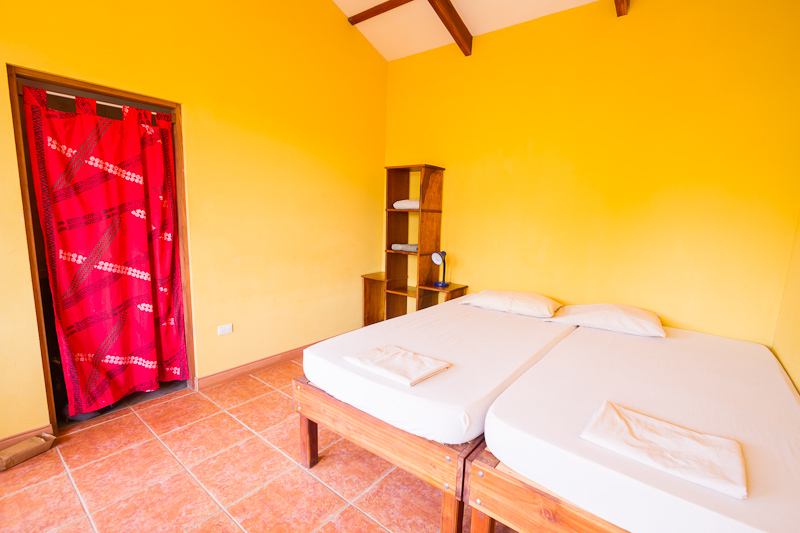 Cabinas Calocita offers five double rooms, one single room and one triple room, all of which feature a private bath with hot water showers. The location of Cabinas Calocita is ideal. While quiet and secluded, the hotel is still central to everything you want and need. 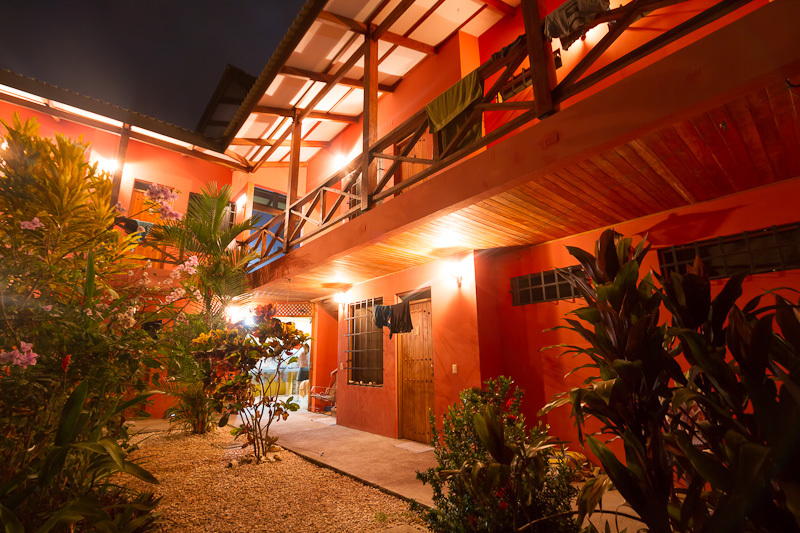 We are located a mere 150 meters from the ocean and a surf break, and only 50 meters off the main road, meaning the bustling town of Santa Teresa is at your fingertips. Cabinas Calocita sets the standard in value and quality. Our rooms are clean with comfortable beds and plenty of storage for your convenience. 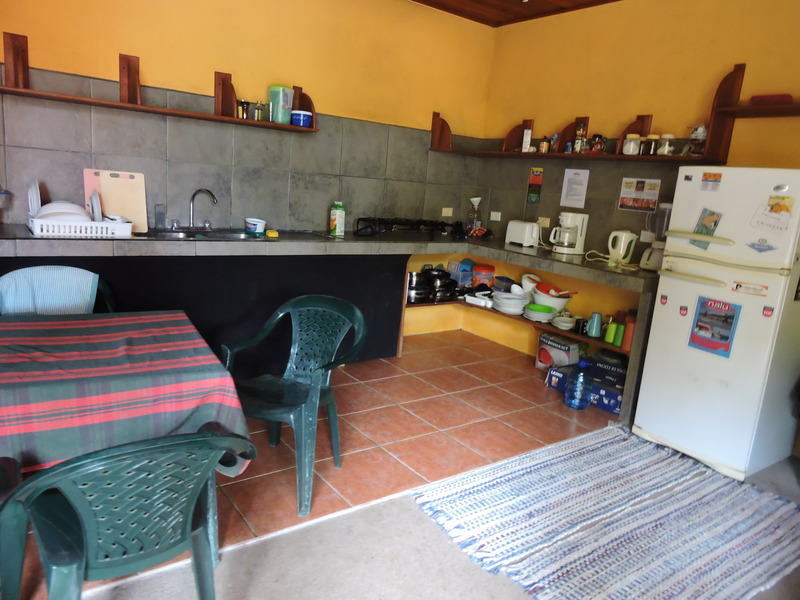 At Cabinas Calocita we also have a cozy common area and a well-equipped community kitchen (see Dining). Our guests love to be able to cook their own meals, which is made especially easy with the grocery a two-minute walk from the hotel. We are a small, quiet hotel within walking distance to many of the town’s best restaurants and activities.